did this one for me. Don't you just love it. I love the fussy cutting she did and the design was just perfect for the fabrics I sent her. With Halloween being my favorite time of the year, I am on top of the world with this one. 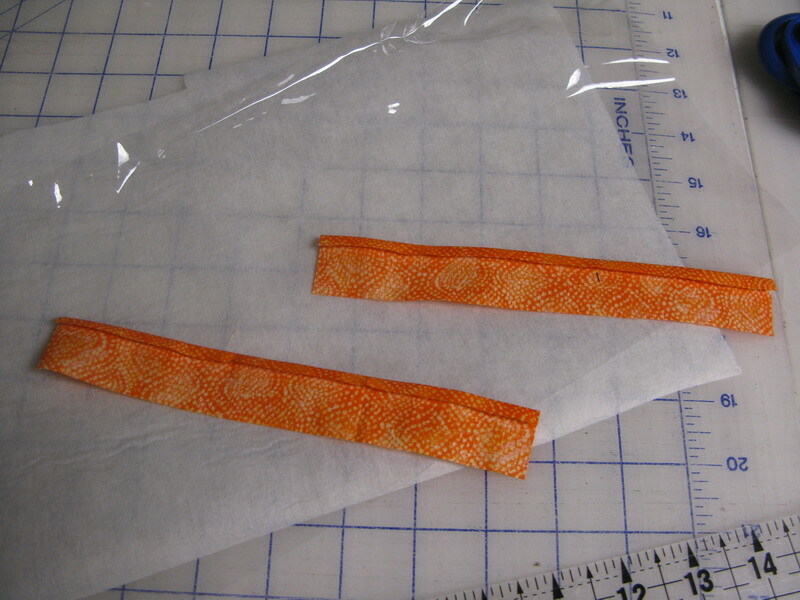 In fact, as I told Linda, I almost cried when I opened my package it was "sew" perfect!! These fabrics jumped off the shelf at me a couple of years ago, but I hadn't found "just the right" project, to do them justice. Well, what can I say, but that LINDA SURE DID!! 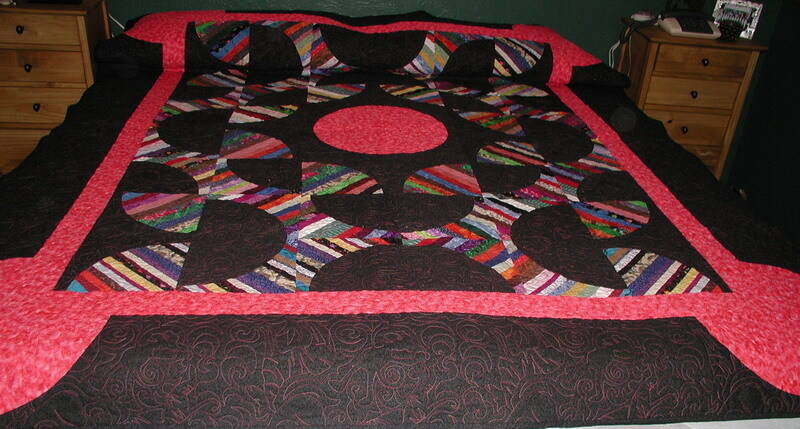 Topped off but with nothing less than fantastic quilting. I could not want, for anything more. 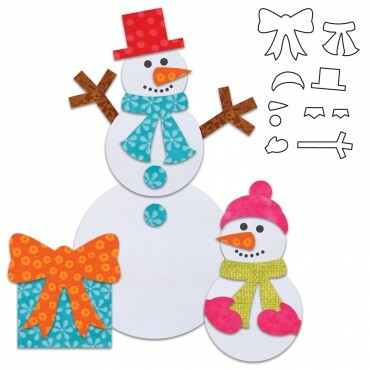 This is probably going to be a year round topper in my house I love it so much! But wait, she added goodies too! And how cool are these??? Notecards, tissues, and an adorable ceramic pumpkin that will be hanging in my dining room where the topper proudly lives now!! Wow-wie am I one lucky girl! Thanks Linda, your the best. Now check out Linda's blog. She has come great stuff to share with us all! One week to GO now, and I will be announcing the winner of the GO Baby and 3 dies of their choice. 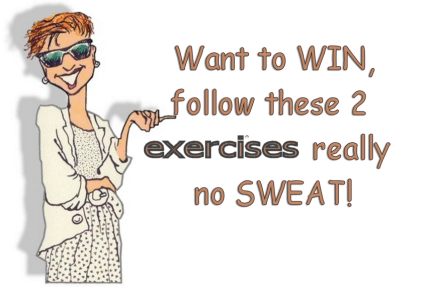 Don't delay, sign up today (on the Better Get GOing post) and don't forget to put in all the information you need to be eligible to win. I have had quite a few "No-Reply" bloggers. Please check your settings and make sure you are not one of them. If I can't get a hold of you, you won't be a winner. For those who added their email in their comment, thanks that works great. I for one, had no idea just how to see or change my setting until recently. 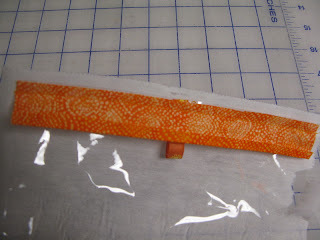 Unfortunately, I don't remember which blogger it was, that posted an easy way to fix it, but I do know that Madame Samm over at Stash Manicure, has a great post for us, on the subject. With her permission, I have added it here, for you. All comments made on this BLOG are automatically sent into my inbox, ( which is why you get replies from me) if you don't hear from me, I am not ignoring you, I just can't reach you).If you have the correct settings in your Blogger profile, your email address comes with it, allowing me to reply directly to you via email. If your settings aren't correct, you are a no-reply blogger, and I have no way of contacting you. In blogger.com, click on Dashboard. Check the box for "Show my Email Address." 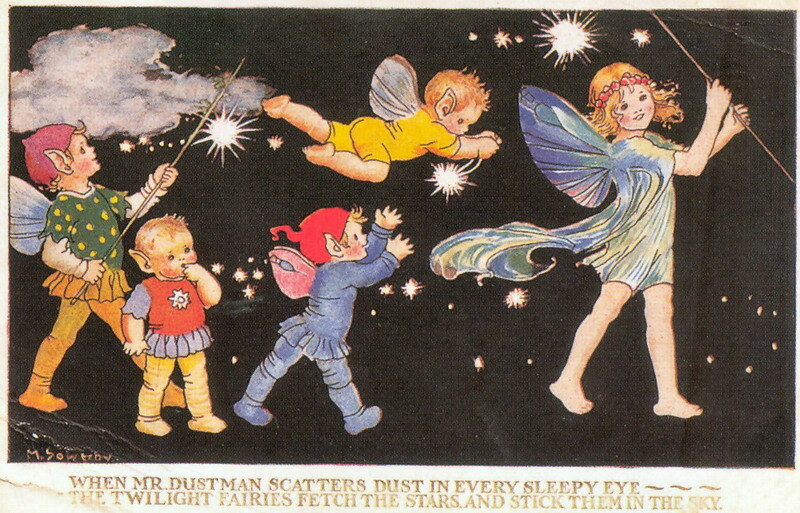 Madame Samm seems to keep finding all these fantastic "toys" for us, and she "is" the queen, of great graphics. Now really, a place to turn anything into a PDF file and for free??? Hallelujah!!! I hear the angels singing. Besides the fact that I tend to have very long tutorials, you all remember that Hidden Wells one, yeah the 26 pages long one. :-) Well, here you go, you can PDF if yourselves. 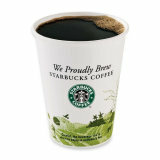 I have tons of things put on my favorites, when I go back thru them half are usually no longer good web sites. This, is going to change things that once and for all. 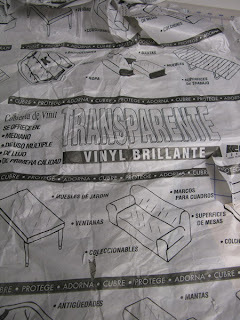 I can now make a PDF file of anything I see that interests me and save it. No more searching thru old links to try to find things. 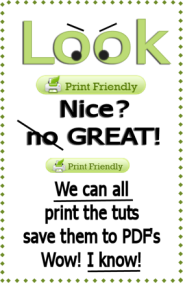 Go check out Print Friendly for yourselves by clicking HERE. They have a great video on just how it all works. Pin Interest if you have ever heard of them, is also another great place to save your favorite articles from "Blogland" and web sites, for free. It saves photos with the article so you visually have a place to find things you love. You can check them out HERE if you are interested. Just request an invite, and they will get back to you! Now there you have it, check out your setting on your Google accounts, and start saving all those great tutorials and blogs you love. I am off to start cleaning out my favorites file once and for all! Happy Dance Happy Dance!!! Print Friendly here I come! Now I dropped a hint the other day, and it's happening. 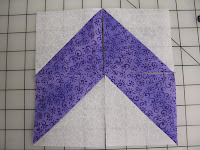 The wonderful folks over at AccuQuilt have generously offered to have a give- a-way, right here on my little ole blog. I am so excited for all my friends and followers. I've heard from many of you that a "GO" is on your list of wanna's... 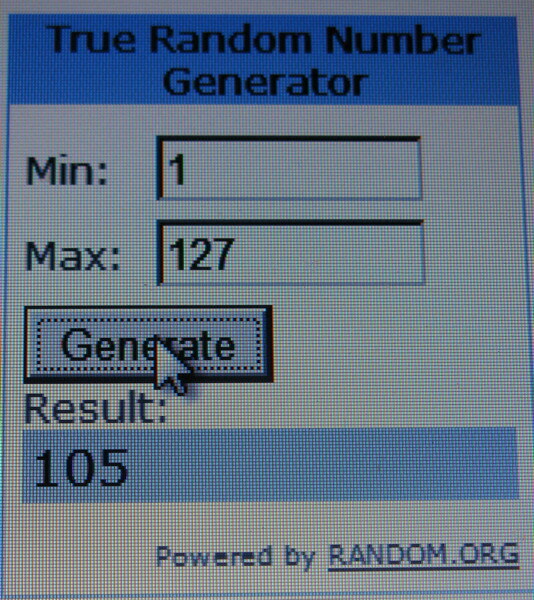 So here's your chance of winning a Baby GO and your choice of 3 dies! Is that fabulous or what? Everyone is welcome to enter. If you are a new follower leave me a comment telling me so, and let me know what you would love to see, at the MooseStash in the future. If your one of my 281 wonderful followers already, you must share this post with someone else. You know, I would love to have your friends follow too! :-) Leave me a comment telling me you follow already, and who you shared this with. 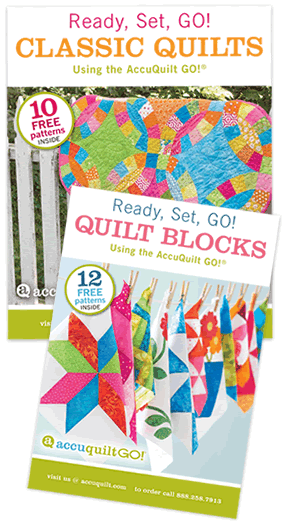 In the mean time head on over to AccuQuilt and sign up for their newsletter. 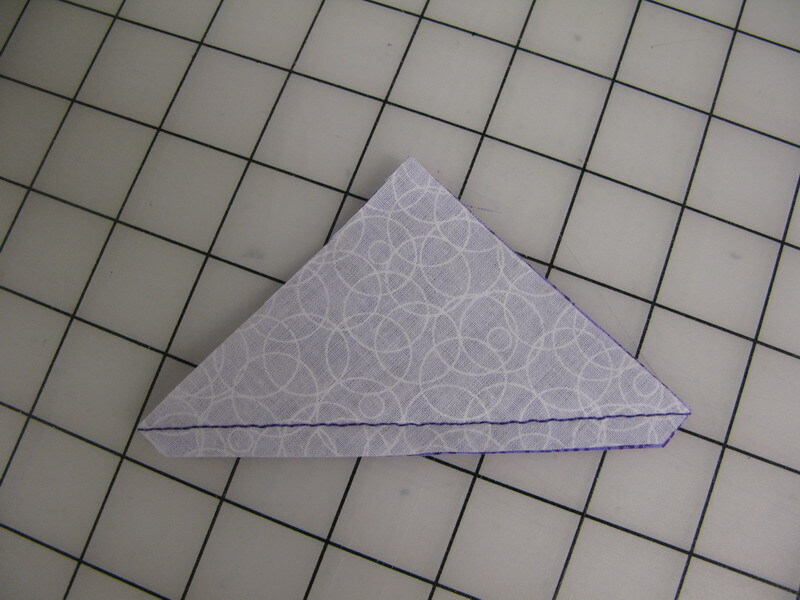 You get 22 free patterns to get your creative juices flowing. Just in time for projects for the holidays. So... don't delay, spread the word. We're having a "GO" party in the MooseStash!! There's "GO"ing to be lots of ideas to come! 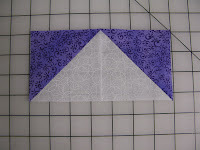 PS: For you new followers, if you haven't seen my Sunbonnet Sue "GO" quilts check out the last 2 posts. This little baby is addicting! Sunbonnet Sue is "GO"ing again! I warned you, there would be more, and there is. I just can't help myself. All this playing with the "GO" is way too much fun. This week Sunbonnet Sue takes a ride on the color challenge side. 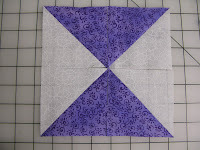 I love the looks of a black and white quilt when you throw in 1 color to really make it pop. Lime green, is that enough of a pop for you? :-) I am guessing that the original Sunbonnet Sue designer probably didn't have that in mind when she/he drew up this design. But what can I say, it's a thank you gift for the person who gave me the die, and lime green is her favorite color. I did some playing around with the Daisy's and the color change too. If you look closely at the centers of them, you will see a half of a petal in each color. This was done by one of 2 ways. 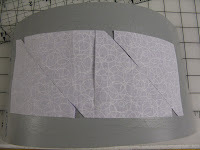 First I cut a strip of the black and the white fabrics 1" wide and fused them down next to each other then carefully placed them over the die for the daisy petal. 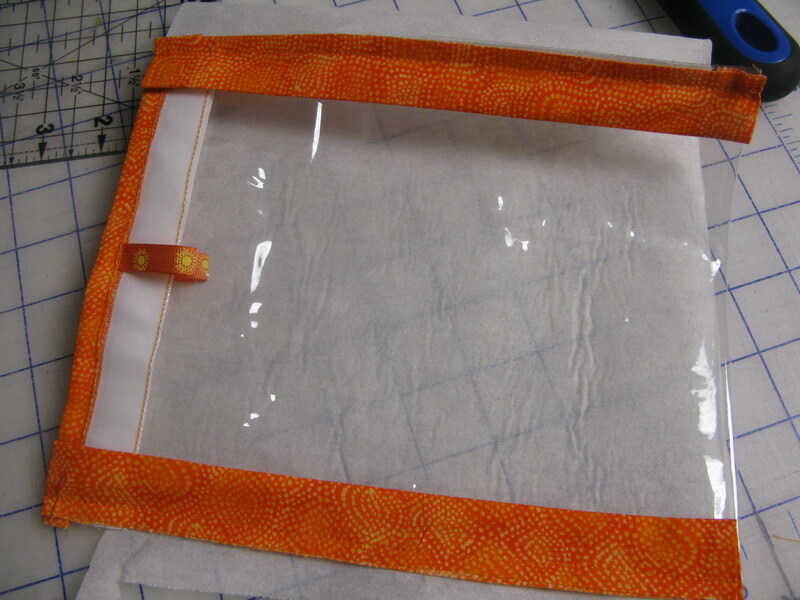 It works fine, but you do have to be careful to not tear the fusible when attaching. 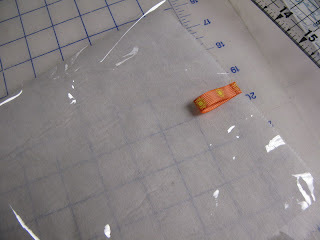 My favorite was to just put a 2" piece of the white fabric on fusible, the place a 1" strip of the black with fusible on it on the top. 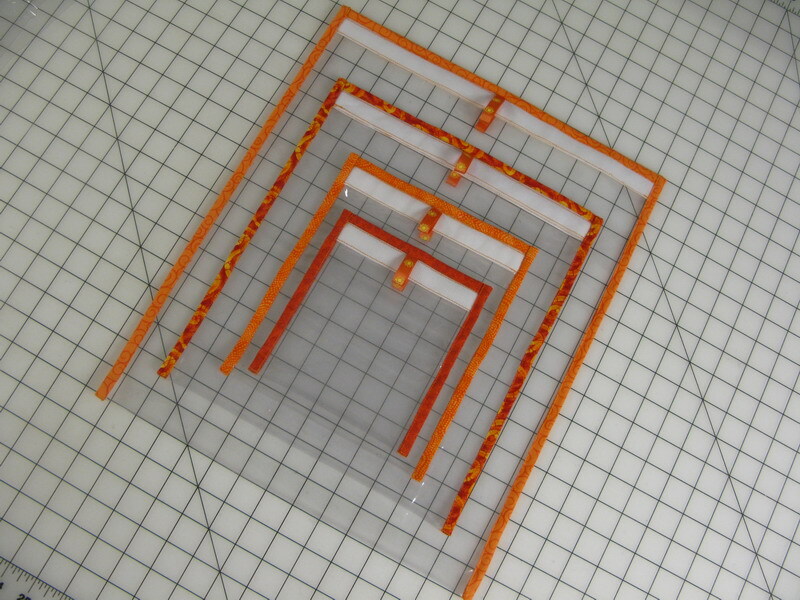 It gives you a base to work with and you don't have to worry about the 2 pieces coming apart in the middle. 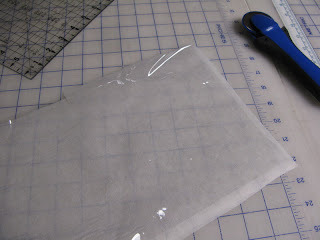 I use a light weight fusible, so I don't worry too much about the bulk it might add. Careful placement on the die is the key. 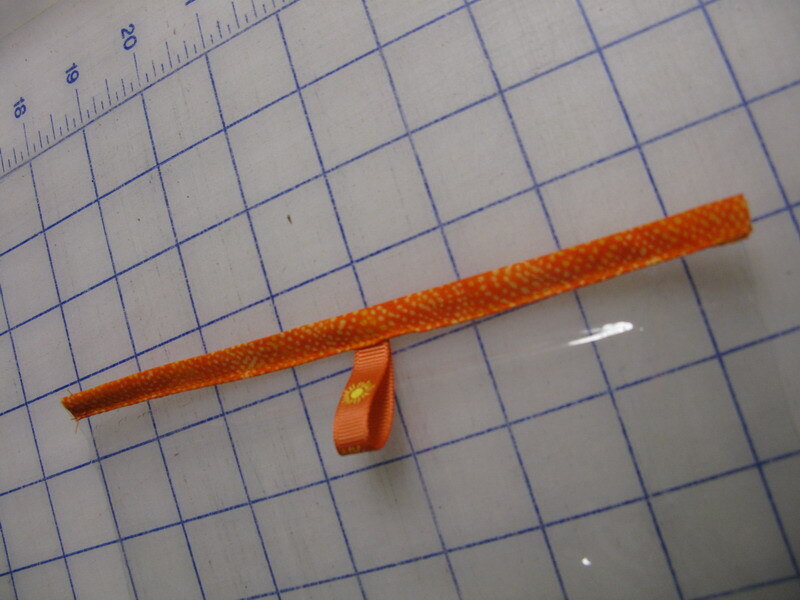 As you can see, when you place it just right on the die, you get a perfect petal. Next time around I might make my strips 1 1/4" wide. 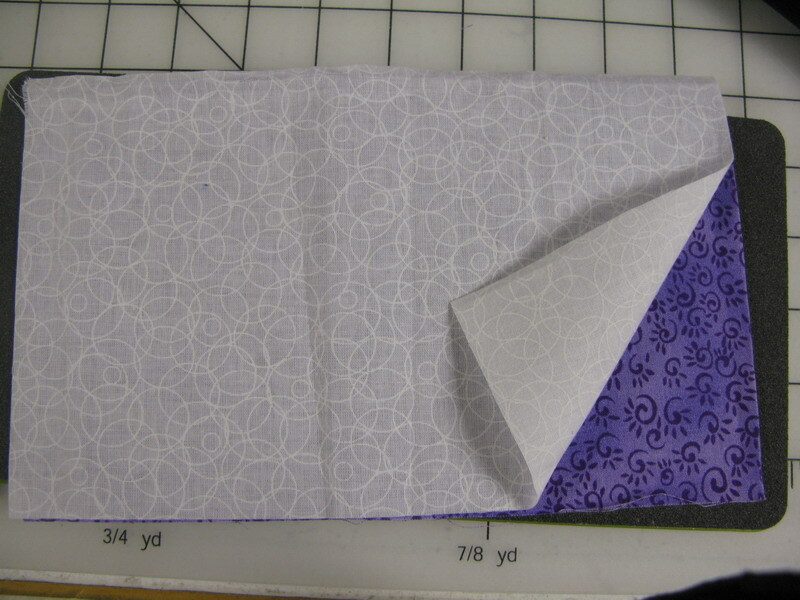 That way I can get an additional petal of the fabrics on each side of it. 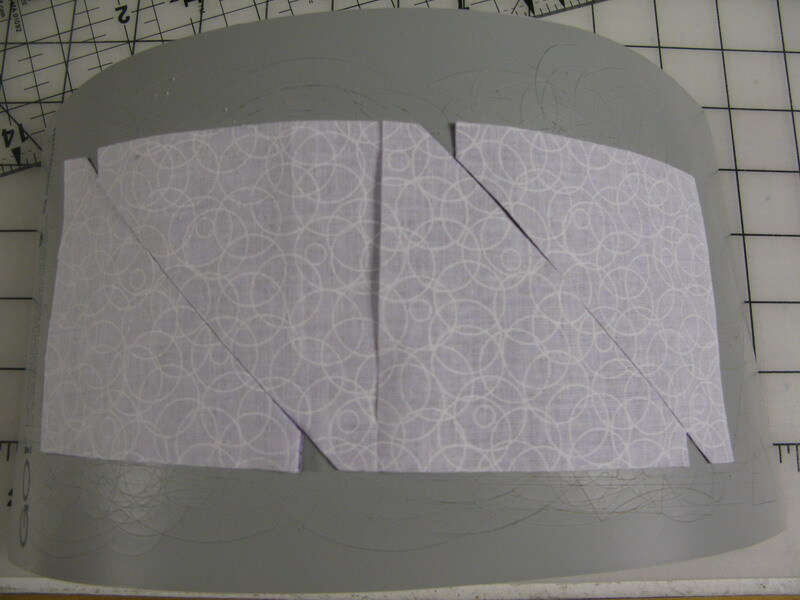 Now as I am putting the petals down, I see this interesting design start to form, which lead to more playing. PSSST: I almost forgot. There is going to be a great surprise, right here in the MooseStash from the folks at GO real soon! You know, I have waited and watched, considered and reconsidered. 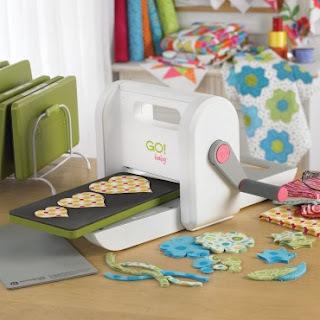 I thought the Go Baby was going to be one of those purchases that everyone ran out to make, and then did nothing with. So, I being the smart one, decided not to bother with it. 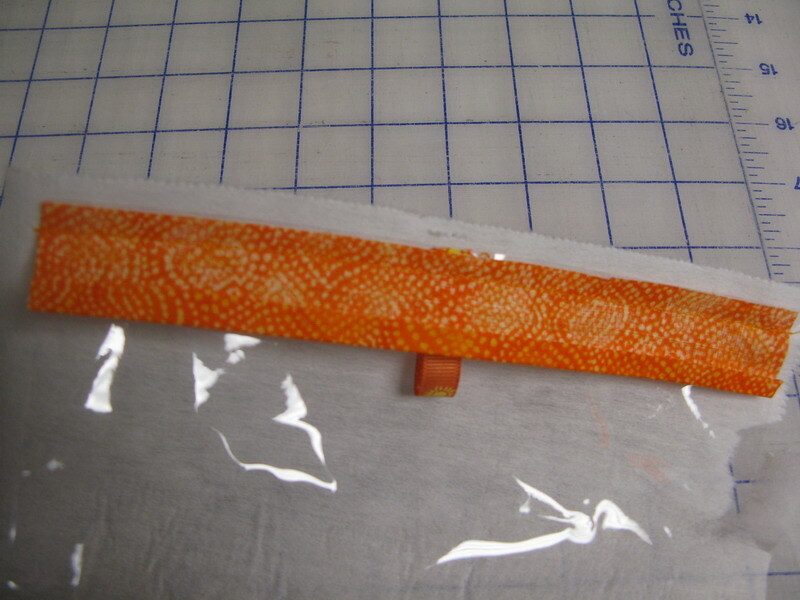 But just when I get the strength to not purchase yet another quilting tool that I don't use. Someone else comes up with another adorable quilt made with their GO. I have been looking at them at every show I have attended for a year now, and finally gave into temptation. I ordered it from Amazon months ago. 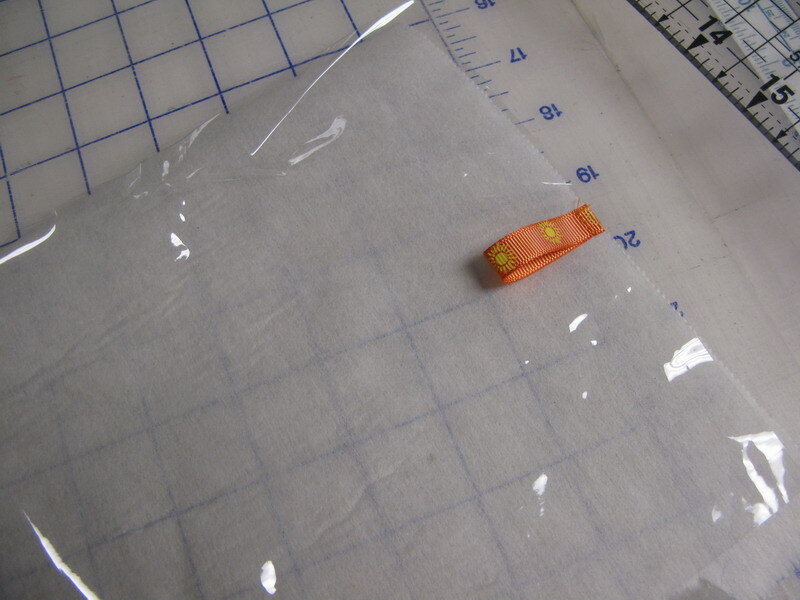 It arrived with some dies that I purchased, and I have been buying dies as I find a sale from time to time. All fine and well, but did I do anything with it... No, I am sorry to say. Last week my friend JoAnn was here and wanted to see the machine. She's got the bug too, and knew I would be the one to ask about it. She was horrified that I hadn't even opened the box yet. So open it we did, and as she was quilting her quilt, I played, and played and played. Needless to say, I am still playing, and wondering just WHY it took me so long to open the box. This thing is absolutely the most fun tool I have used it quite some time. If you've never played with a GO, let me just tell you, how perfect your pieces are. 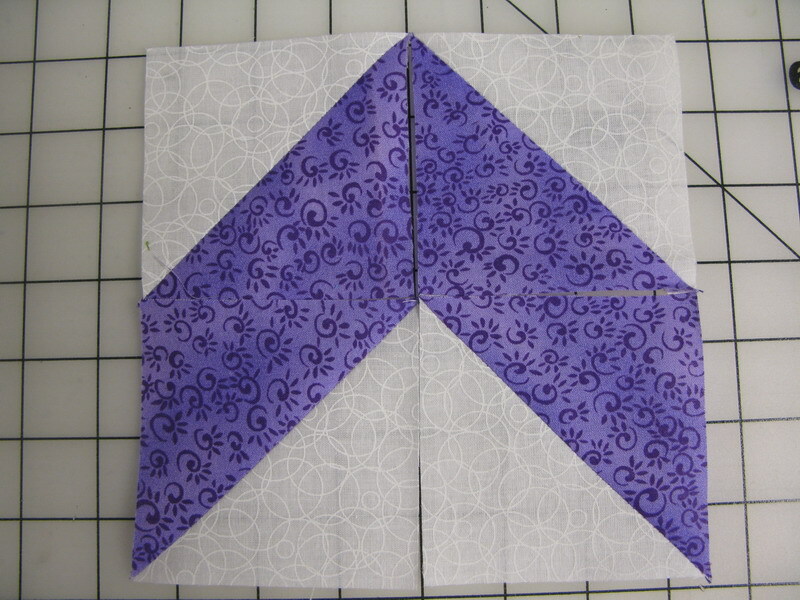 My half square triangles just about pieced themselves together. 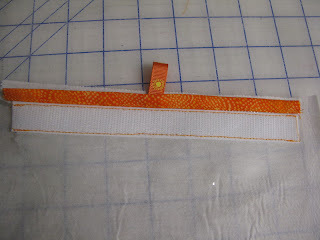 I layered my 2 fabrics right sides together and ran them thru the machine. They were ready to stitch immediately. What a great way to cut them so you don't have to waste time putting each half together for piecing. It's perfection BABY! 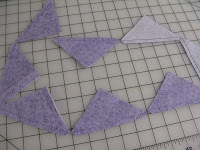 Chain piecing is a snap and just look at all the possibilities with the half square triangles. I have so many ideas rolling around in my otherwise empty head right now. You know when you have those moments! Today was one of them. I quilted this for a friend at work. After she came and picked it up, I had one of those ah-ha moments. 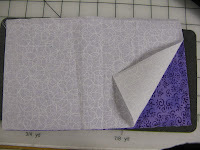 I have the fabulous Quilt Album program that lets me keep all my quilting history in one place. 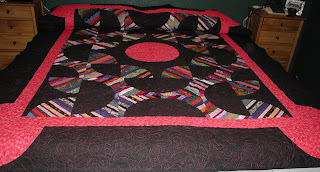 You can keep your quilting in different category's,, which got me to thinking. I can use this program to keep all my customer quilts in too. I can keep measurements in it, and track costs for the quilting and many other things for my customers. Best yet it's got capabilities of making the photos into greeting cards. Like shown below. 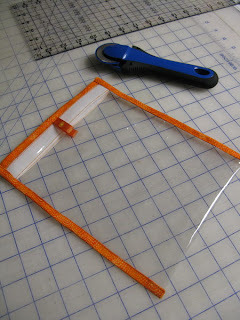 So I am thinking, what a great way to give an invoice for my quilting. 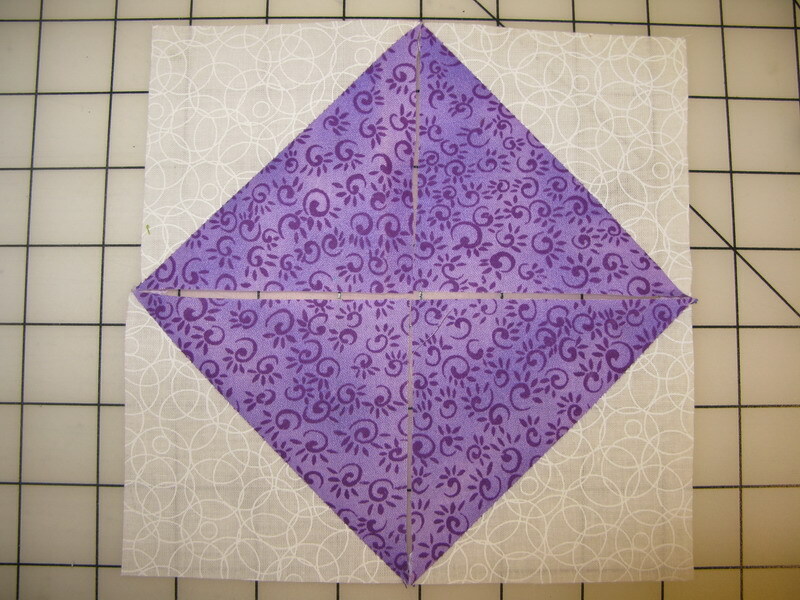 I, of course didn't have a plan in action for this quilt, but I sure will for future ones. 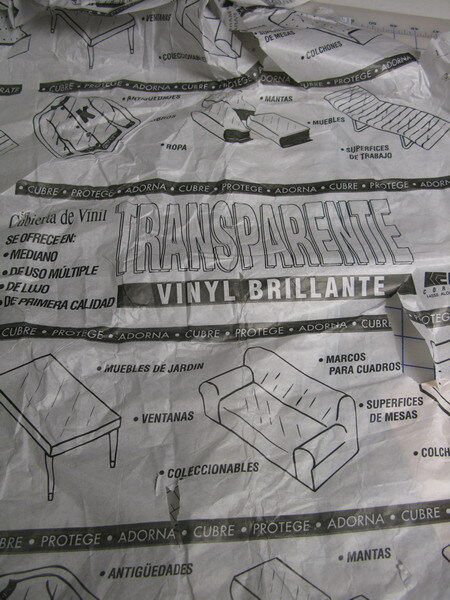 The printing portion allows you to print a variety of information about the quilt. So in the future I will be finding out the name of who the quilt is for and an little history too. It would make the perfect gift card for the quilt when it's given as a gift. 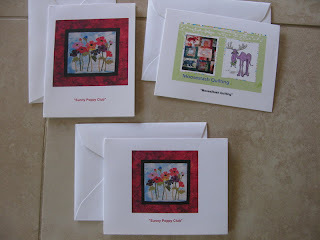 If it's not a gift, you would still have a wonderful greeting card to share with someone special. Now is that a great idea or what. 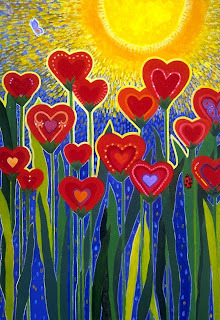 They can be printed in 2 sizes the one here is 5"x7" and the ones below are about 4 1/2"x5 1/2". 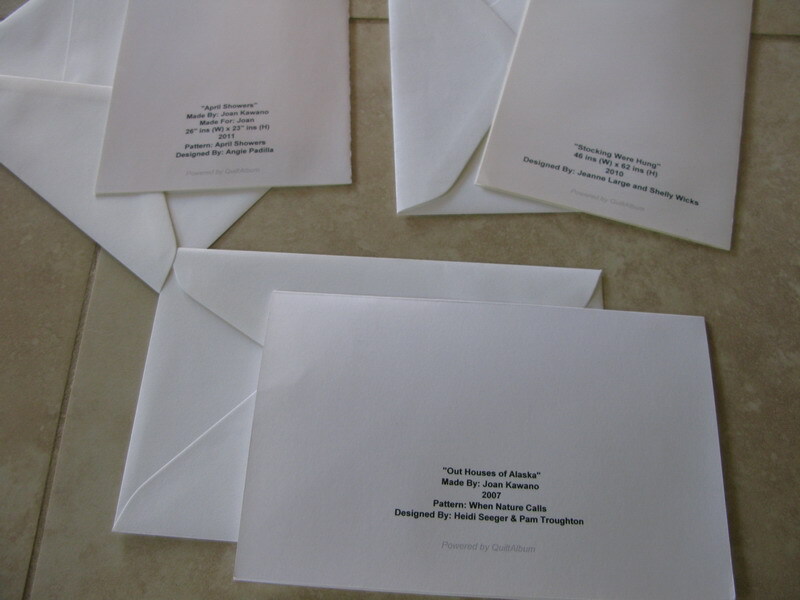 As you can see, you have the option of printing them either horizontally or vertically. How cool is that! This shows you the history/story of the quilt on the back of the card. Now can it really get any better than that? :-) The program also allows for you to type in a message in the inside or just leave blank for a note card. So for all my customers, I will be using these wonderful little cards with your orders from now on!!! Oh happy days! All this card business got me to thinking... 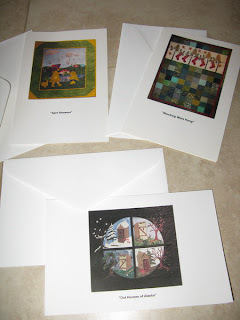 If I can load a photo of a quilt and print it into a card, I can load in any photo and make it greeting card, which is just what I did for a special little girls birthday. The program really doesn't care if it's a quilt photo or not, it worked beautifully with any photo. So when I need a card right away, I don't have to jump in the car and drive to the store to pay exorbitant prices for one anymore. It really is so much more fun to personalize one from home. Heck, I'm not to proud to say, that I love my quilts, and sharing photos of them in the form of greeting cards, is quite fun for me. So I am stuck with this dilemma. 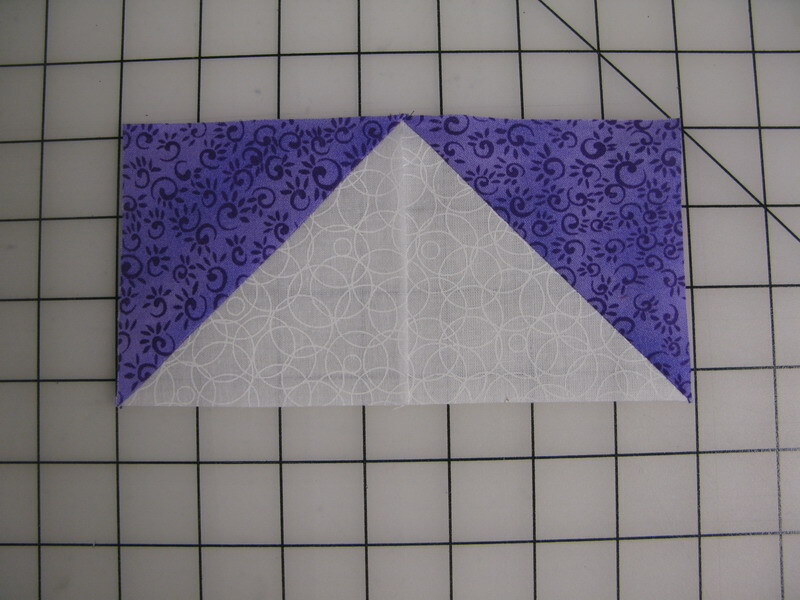 Do I make mini quilts (which I love) for the cards, or do I do the cards for the mini quilts that I love????? hummm..... Maybe the answer is both! Where oh were is that photo of the adorable Turkey I made for Thanksgiving last year. I know it's around here somewhere. Better find it before the cards need to go into the mail! 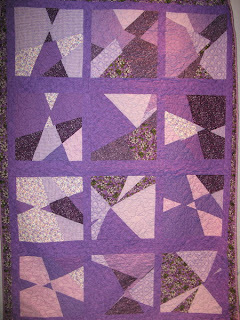 Check out Quilt Album for yourselves. These is a link at the top of my blog for a $5 discount if you find it's perfect for you too! I would like to take the time, to thank everyone for their interest and posting comments on my blog. I've been blogging for about 2 1/2 years now. I am thrilled every time someone decides to follow me and spend a few moments of their day visiting. You have no idea how much I value your time. I hope to inspire and share with each and every one of you on some level. Thanks to Madame Samm and Stash Manicure, my followers have more than doubled. 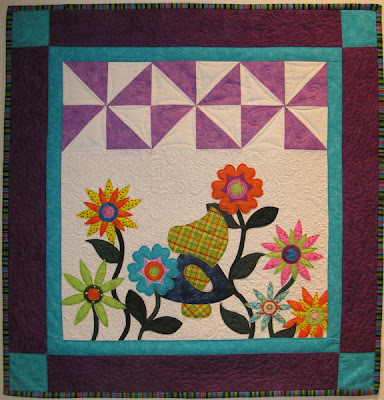 I make this pledge to you, I will work hard to make your time reading worthwhile and I hope to make you laugh along the way, in this wonderful quilting world. Our blogging community is incredible. It's the one place where everyone from near and far can get together, have a cuppa your favorite coffee, tea, or ... share our stories, our quilts and get help, when we stumble. It's like having hundreds of sisters, brothers and best friends all in one room. Although not nearly the drama I'm sure! :-) :-) And ya all, know what I mean! Welcome, welcome. Jump on in. Don't be shy. It's what we are all about. After all, why do you think my pile of PIGS (projects in grocery sacks) keep stacking up. I get so much inspiration that I jump on new projects constantly. It's all right here in Blog land. After all where else can you get a virtual quilt show 24 hours a day 7 days a week. If your stuck for an idea, it doesn't take long to find it here. Lastly I bow down to "all" my followers. Thank you thank you, will never begin to express how much I appreciate each and every one of you! OK, so I had the shock of a lifetime here. Mr. Moosestash never ceases to amaze me. Just when you think he is completely unaware of my interests, he does something completely outrageous. Last week was my birthday. I am used to the "drill" after 32 years of marriage. 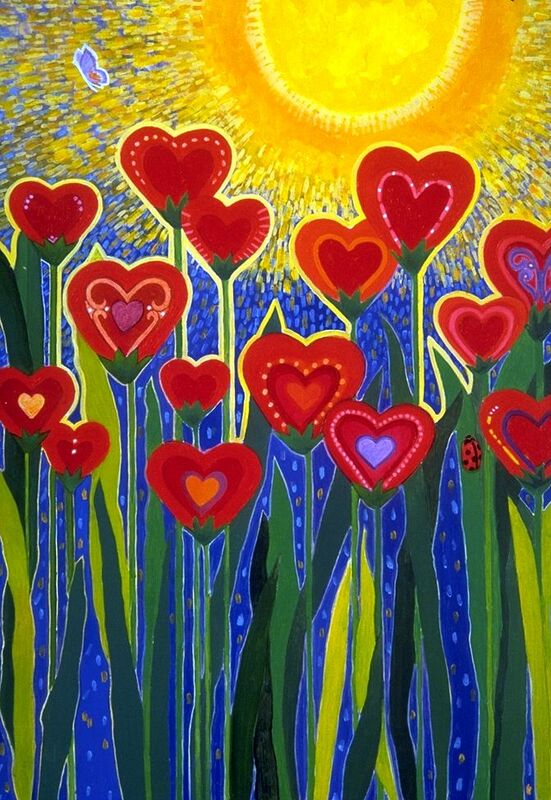 It's flowers for Mothers day and birthdays, and money for Christmas. He isn't a shopper and will never be converted to be one. He's a great guy and I am good with it all. Anxiously awaiting my flowers as he walks in the door. I am stopped dead in my tracks. NO flowers, what the heck is this???? No he has a big flat gift bag. Really this is different???? Inside is a big beautiful color brochure of a Dodge Charger. He is grinning from ear to ear telling me I can order the car of my dreams. The first words out of my mouth are, the car of my dreams is a Dodge Challenger! How selfish was that? But it just slipped out. He looked a little dazed and confused, but was delighted because he likes the look of Challengers a whole lot better than the Charger. What makes this even more shocking is that he is a die hard Ford man, and always has been. He must be getting soft in his old age! 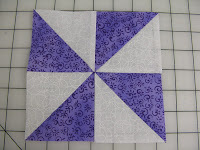 So I am sharing this story with Karen over at Sun Burnt Quilts. She had some great suggestions for options on this car. Get a load of this list! 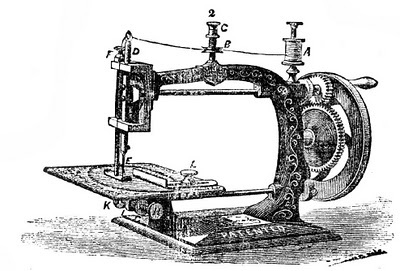 Built in portable sewing machine. 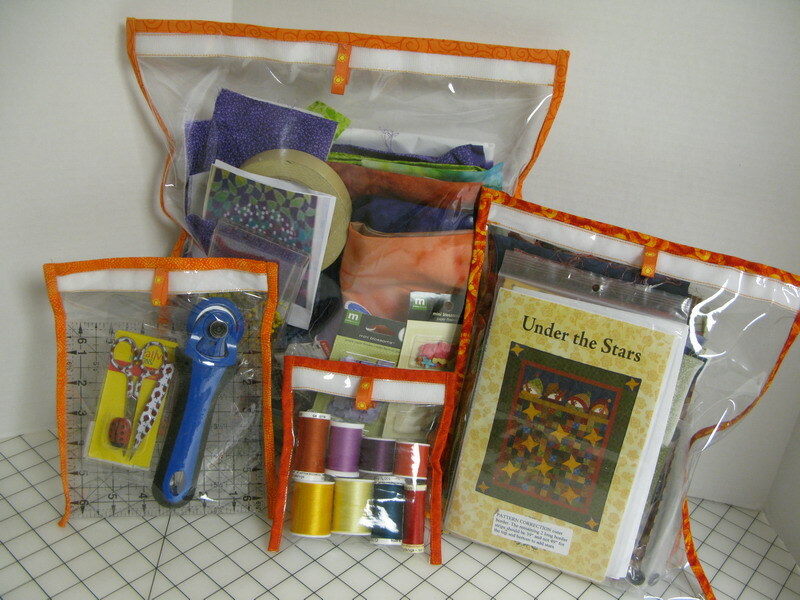 Special storage compartments for fabric. Coffee maker that works off the battery. GPS with every quilt shop location already set into it!! So why is it that car makers have never created a car for quilters? Heaven knows, how well they have catered to "racing" enthusiasts with luxury and high performance cars. They have answered all the going green-ies, with the new flex fuel cars, electric cars, etc, etc, etc. 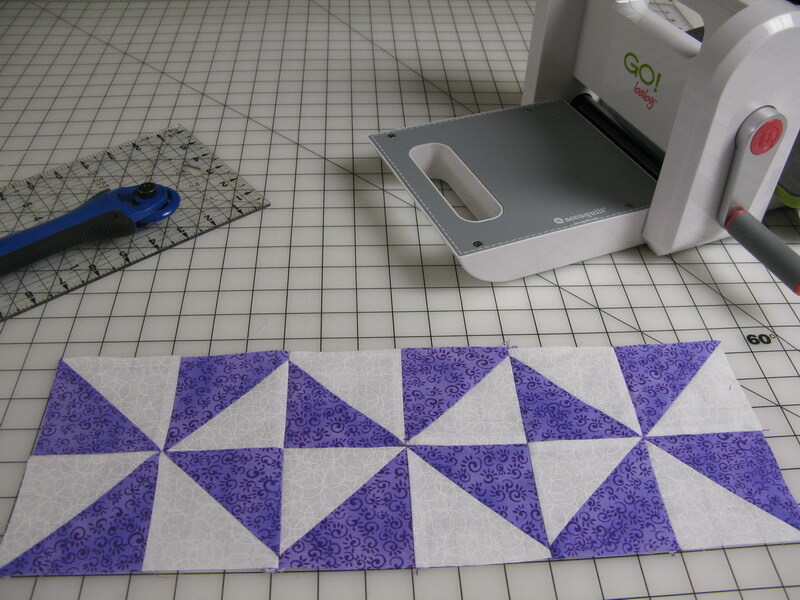 But when, just when has anyone even tried to accommodate a quilter with a car? Oh yeah there are extended cab trucks for the shop hop purchases we all love to make every year. 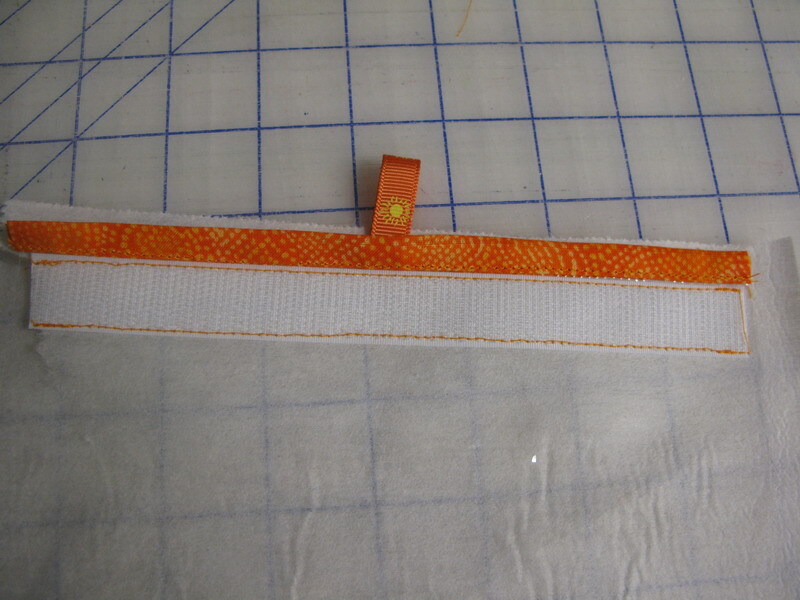 There are the extra storage spaces in some cars where we can hide our fabric purchases from our spouses, but really now, most of them are so small, that its a joke for all of "our" fabric acquisitions. We as QUILTERS are a force to be reckoned with, don't you get that in Detroit, or Japan, or where ever the heck they make cars????? Just ask Michael Miller, Accuquilt, Moda, Handiquilter, Bernina, Brother, June Taylor, Fons and Porter, and the list goes on and on... They have been enjoying the profits of quilters spending for many years now. Or seats made of a wonderful drunkards path. Steering wheels designed like the handles on our longarms. It was Ford, if I remember right that had a better idea??? Really, what better idea, than a car that can piece while I drive. Nothing like completing a quilt top in a week of commuting back and forth to work. Ok new technology, I would be happy if it could be done in a month of commuting. Now that would really be a better idea wouldn't it? I'm even willing to throw in, my own hand binding, if my car would just do the piecing. Just think of the things I could complete. I might even have time to whittle that UFO pile down myself. As for the extra storage Karen suggested, great, but be realistic, and make it at least the size of a football field not a cubby hole the size of a crock pot! I am liking the coffee maker idea, but I would prefer it dispenses from the dashboard and offers the same choices as Starbucks would! Too much to ask you say! Ok I give you that one... begrudgingly! GPS with quilt shops, a definite. 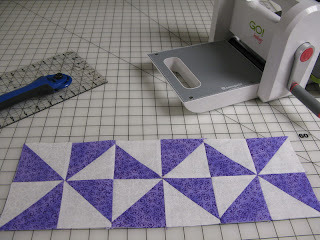 I took a GPS quilt shop trip with my quilting buddy 3-4 years ago. We took a week and giggled our way thru many small towns and visited some dynamite quilt shops. We topped the trip off with taking turns choosing which way to turn next, which is why the GPS came in handy. It kept us from getting so turned around that we could never find our way home. 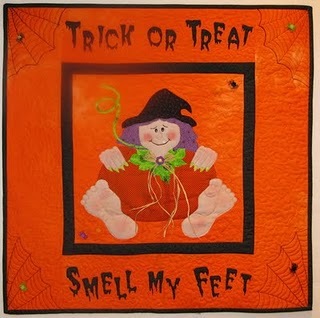 It is a trip I highly recommend to every "crazy" quilter out there! In the mean time I am back to deciding between the two cars now. 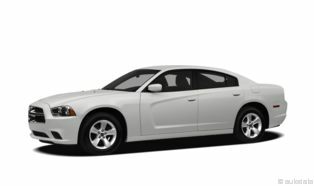 The Charger has some dynamite features. My fav's are the all wheel drive, 4 doors, and heated and cooled drink cup holders!! (close the my coffee maker dream) But the Challenger has been the car of my dreams for 40 years now. Decisions Decisions! 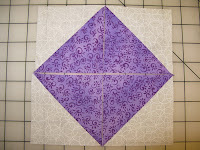 If you've followed Stash Manicure, you are well aware that the BIG WantobeQuilter event is in full swing. I am so thrilled to be a part of it all. Madame Samm called me last month and invited me to post today. I almost jumped out of my chair with joy, when I got the call! 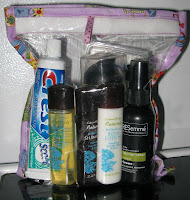 For those who have followed my blog, you might have seen this tutorial previously as the TSA approved bag. Yes, it is a quart size bag that the TSA allows for taking liquids thru security in the airports here in the US, but it's so versatile, that its uses are endless. 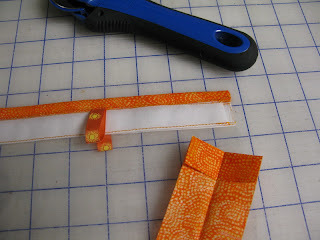 Like you saw today, it's the perfect way to keep all those sewing supplies together, along with projects, patterns, and just about anything you need to organize. 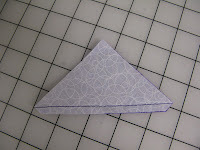 I'm very excited about finding new quilters and bringing them into our folds. Those of us who have been around awhile, have found "tons" of support from each other thru blogging. 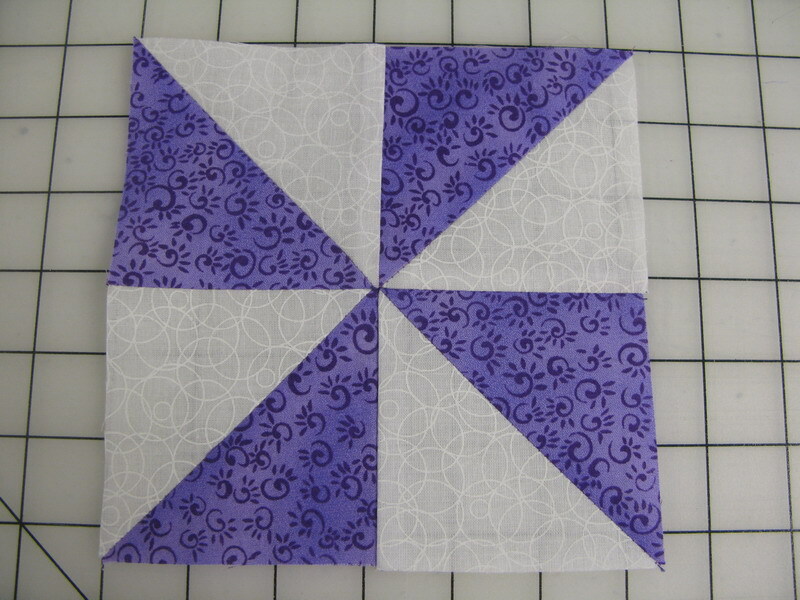 I know I can speak for all of us, in saying "welcome", to all new quilters. I hope to teach and inspire each of you. I'm open to any and all questions you might have, and will freely share any of my knowledge (or lack of) :-) :-) :-) with everyone! 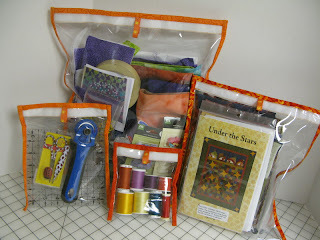 In honor of this auspicious occasion, I am giving away this set of bags, (hot off the cutting board). 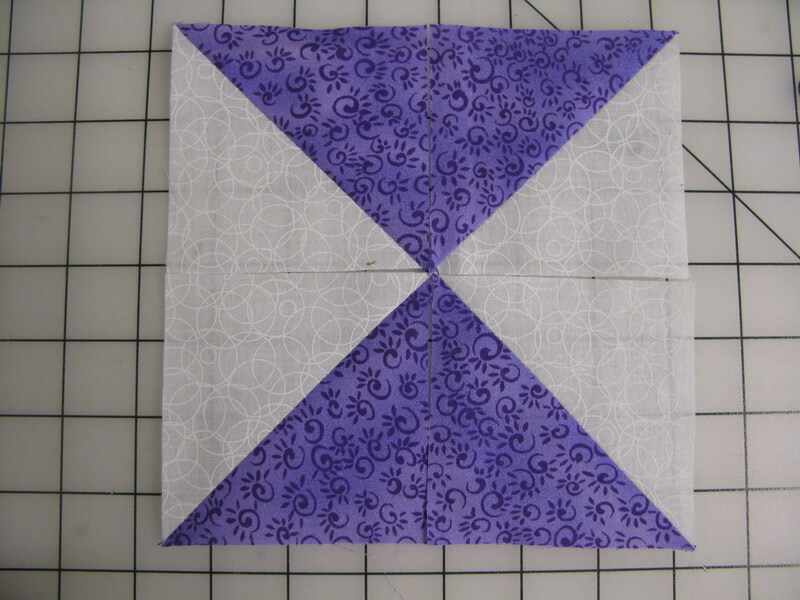 You don't have to be a Wantobe Quilter either. Everyone is eligible to win. Just become a follower and leave me a comment on this post. For those who are following already, just leave me a comment telling me so, and what you would like to see from me, in the future. 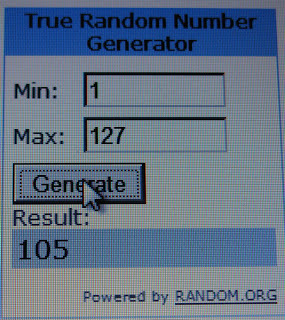 I will be picking a winner on Saturday Aug 6th. Best wishes and good luck to you all!! You know we are all winners, when we follow Stash Manicure!